Are you good at counting? These six ducklings tried to count each other. They wanted to make sure nobody was lost before they went home. 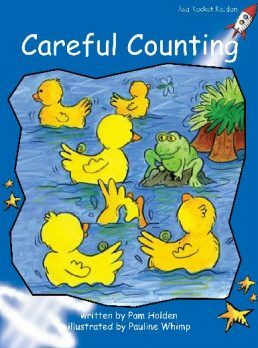 They were worried because they could only count five ducklings. Who was lost? Where was the missing duckling?